These are great figure 8s. Simple, traditional, reliable. 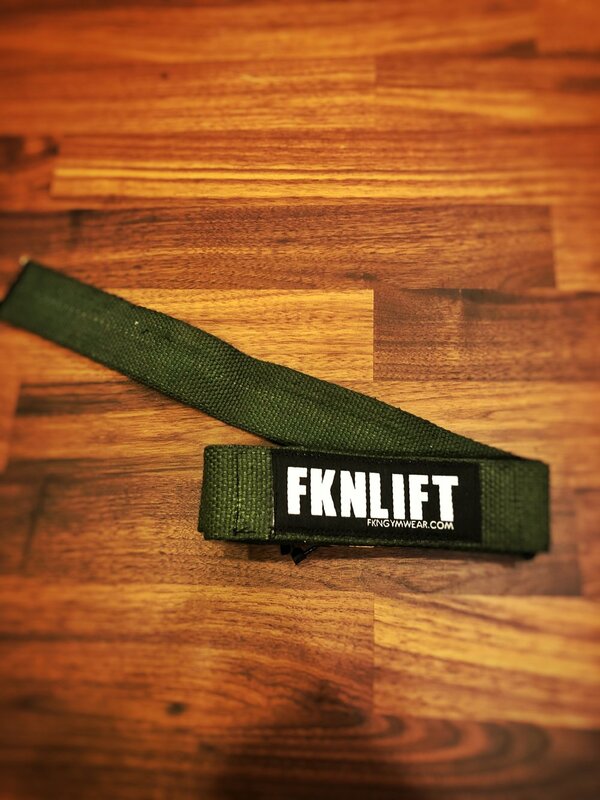 Figure 8 straps are helpful to improve your grip and reduce your reliance on grip strength during your deadlifting.